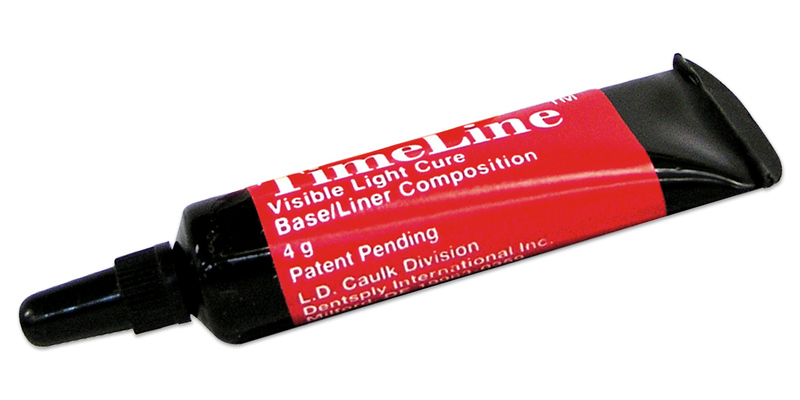 Light-cure base/liner provides time savings. Consistent long-term fluoride release. Chemically bonds to dentin.